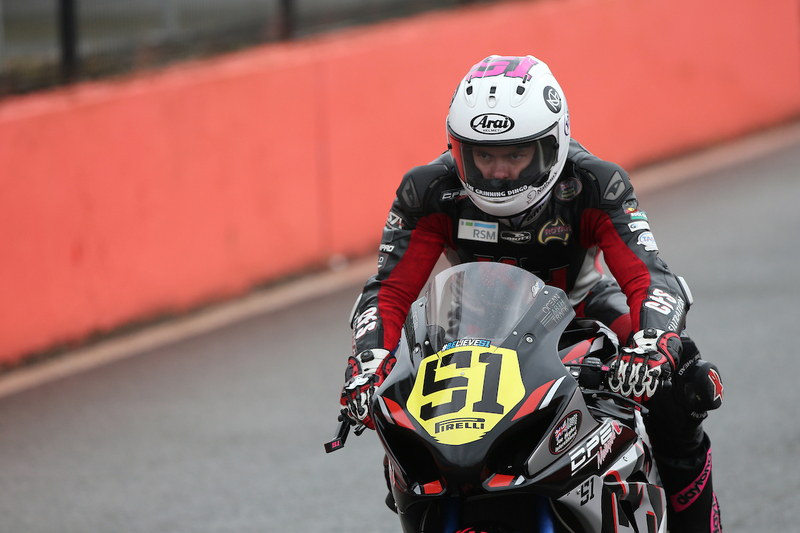 Australian and Australasian Supersport Championship leader Brayden Elliott is pleased to announce a new partnership with Wagga Wagga based Kidsons Cycles with it now providing even further support towards Elliott’s already focussed and committed fitness schedule that has contributed towards his success in the 2015 season. The deal will now see Brayden recognised as an official brand ambassador for globally recognised company, Specialized. 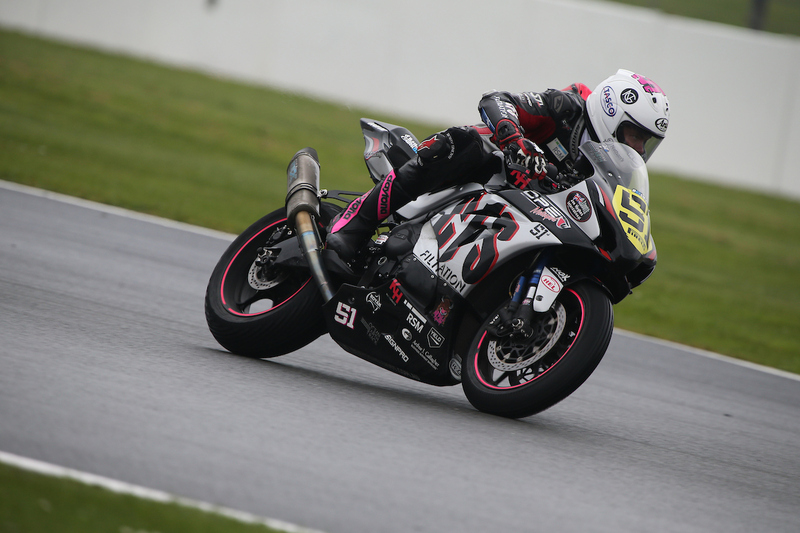 With an intense racing schedule, competing in the two major series’ in Supersport around Australia, Brayden identifies the need to focus on his physical fitness as a critical element in his battle to rise up and lead the Championship across the year. In his quest to increase his overall fitness for racing, cycling has subsequently become an enjoyable daily task for Elliott. 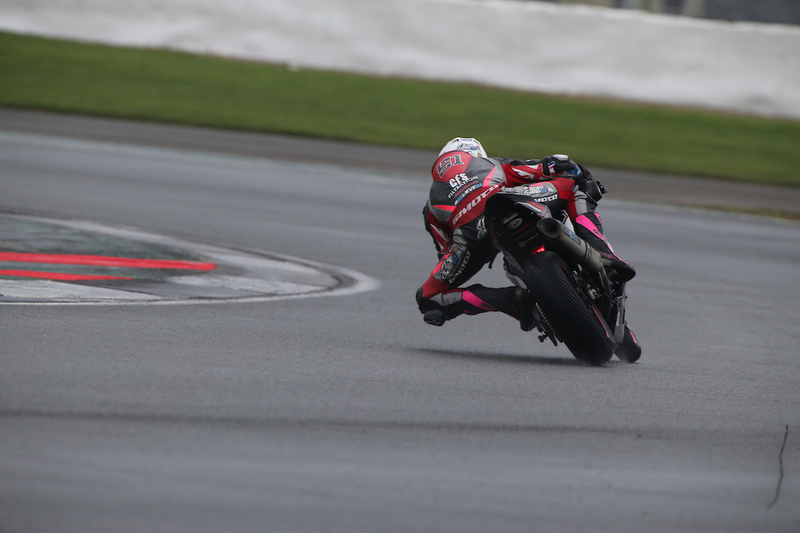 “Physical fitness is often an overlooked aspect of racing motorcycles although with extremely strict and specific training and nutrition plans in place, training on a road push bike is a huge part of my physical exercise. Offering great endurance and aerobic fitness, road cycling has also turned into a strong hobby of mine away from the race track and to have the help of the whole team at Kidsons Cycles – Wagga Wagga is something I deeply appreciate,” Elliott said. 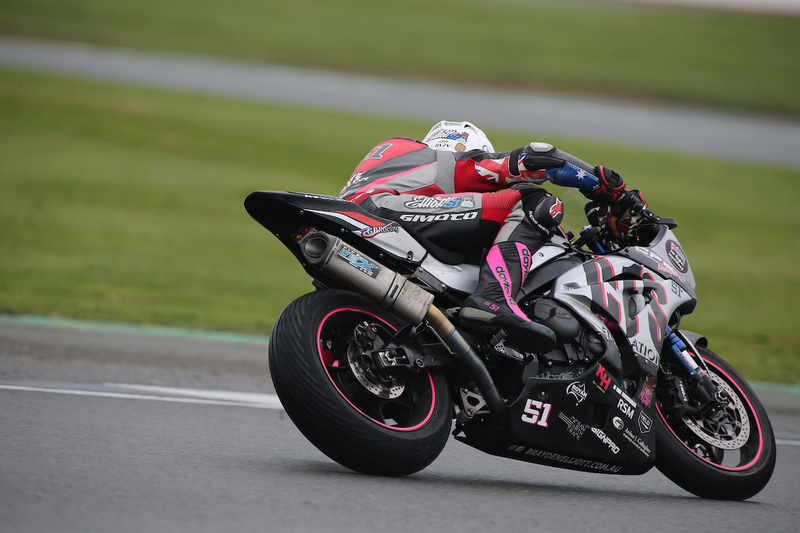 The new partnership with Kidsons Cycles – Wagga Wagga has also brought with it an association with the Worldwide brand of Specialized and Brayden see’s this as another important step in his development as a professional motorcycle racer in many areas. “With the help of Kris and his team, I have been lucky enough to be included as a Specialized Brand Ambassador which has allowed me to update my bike and equipment as I promote the product during my daily riding. I certainly look forward to displaying the Kidsons Cycles logo and doing my best to positively promote their store, especially within the local and regional community,” Elliott added. Kidsons Cycles – Wagga Wagga General Manager, Kris Whybro is excited to be partnering with Brayden, identifying multiple factors towards the benefit and growth of both his business’ brand and that of Elliott, in particular as the Tumut rider enters a critical phase in the 2015 season. 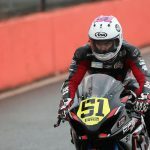 “I feel that the partnership will go a long way towards raising the awareness of Brayden’s brand in general and it will also help gain important exposure both for Kidsons Cycles – Wagga Wagga and Specialized so it is an excellent fit overall and I look forward to watching Brayden grow into the future in road racing,” Whybro said. 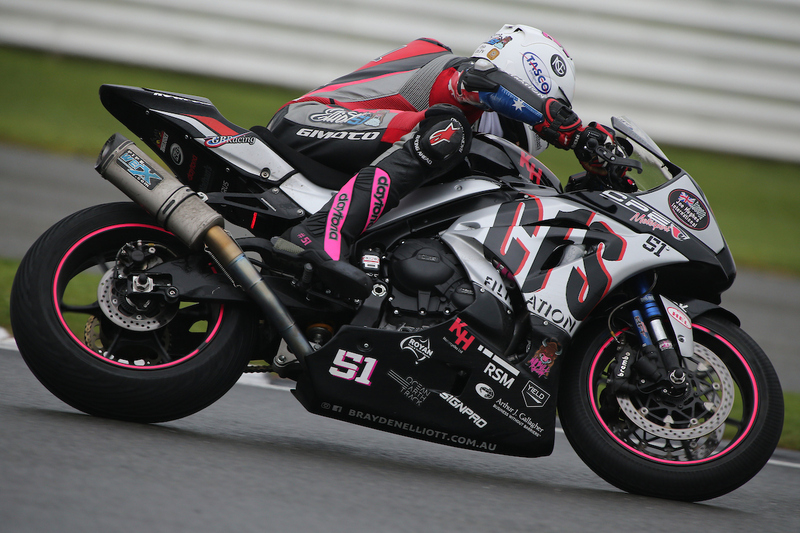 Brayden’s next event is round five of the 2015 Swann Insurance Australasian Superbike Championship that takes place at Wakefield Park Raceway, Goulburn, NSW from September 25-27.